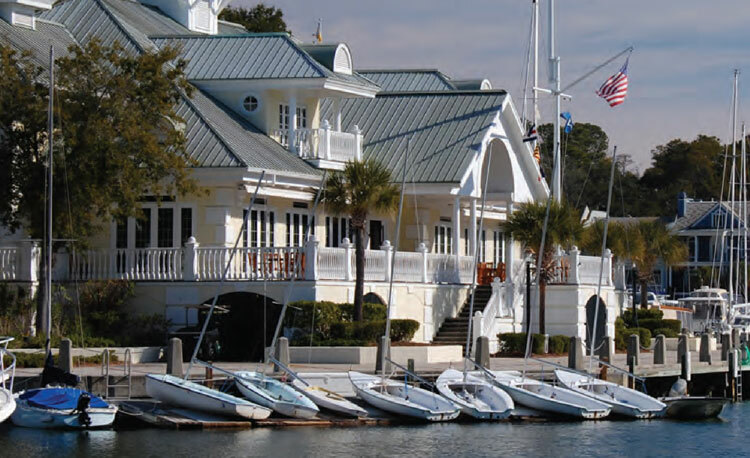 The South Carolina Yacht Club is located in Windmill Harbour and is one of the most prestigious private clubs on Hilton Head Island, Members enjoy sailing, cruising, tennis, fitness, swimming and special activities. 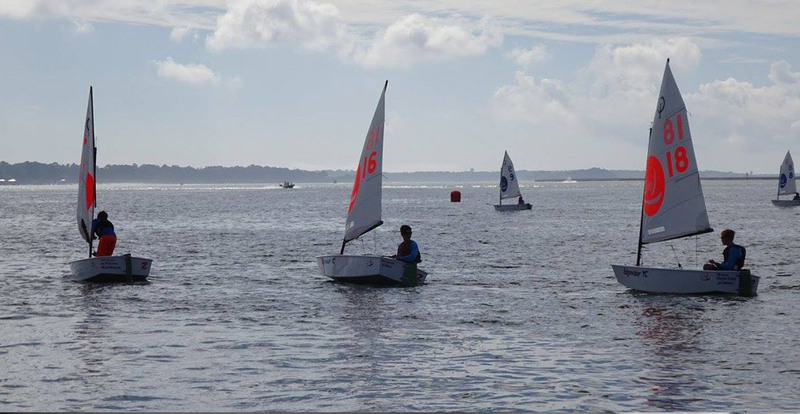 The Junior Sailing Program at SCYC is established as the premier sailing program for juniors, led by our year-round Level III Sailing Director, Mark Newman. The entire SCYC Junior Sailing Staff is US Sailing certifed. 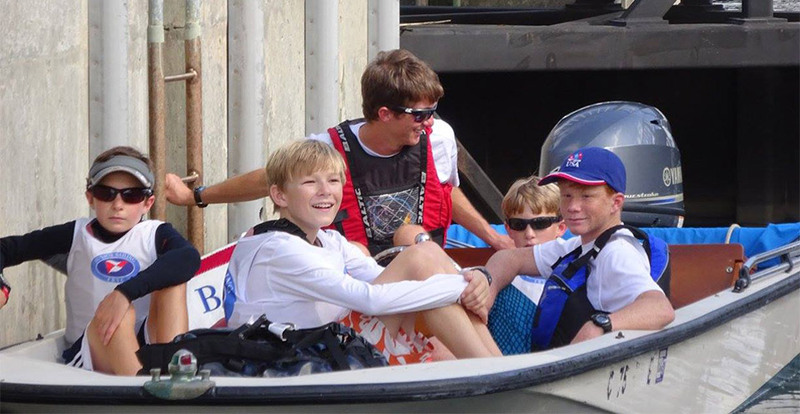 The sailing community at the club is made up of Junior Sailing, One-Design Fleet and PHRF Racing, and leisure sailing.